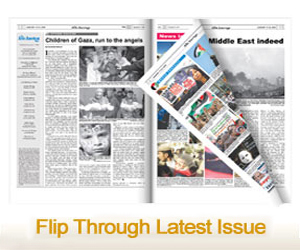 DETROIT, Michigan — The leading contributor to infant mortality is Sudden Infant Death Syndrome (SIDS). 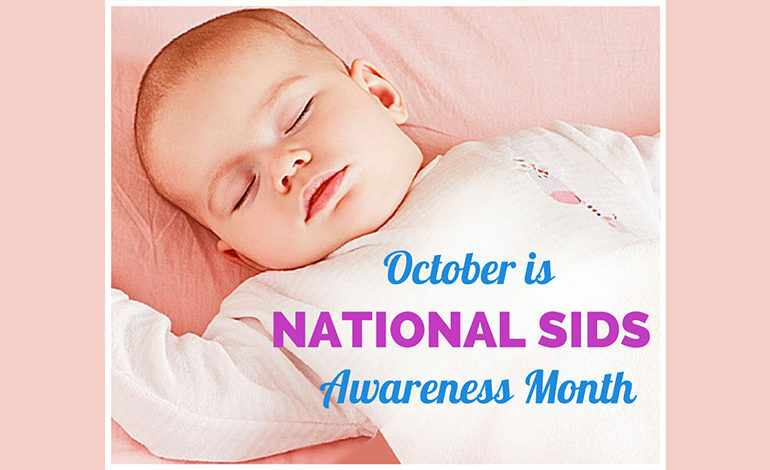 SIDS is the unexplained death of a seemingly healthy baby, usually occurring during sleep among infants less than 1-year-old. As part of its Infant Mortality Reduction Plan, Michigan is promoting reducing sleep-related infant deaths and the expansion of home-visiting and other support programs to promote healthy women and children as two of its nine top priority goals. Programs like the Detroit Nurse Family Partnership (NFP), administered through Authority Health, promote prevention of SIDS through education and training in proper sleep positions for babies to reduce the possibility of SIDS in addition to their programs dedicated to the overall wellness of mother and child. NFP is a national evidence-based home visitation model that pairs baccalaureate-prepared nurses with first-time mothers from the third trimester of pregnancy to 24 months after giving birth. Poor health outcomes for mothers and babies are frequently attributed to social barriers like racial inequity, poverty, stress, food insecurity, lack of education and resources, limited access to transportation or health care can contribute to poor health outcomes for mothers and babies. The nurses counsel the mothers and provide guidance for successful pregnancy and delivery and promote healthy habits for early childhood development.